Ali Bongo has been sworn in for a second term as Gabon's president. Bongo’s victory in the August 27 vote was confirmed on Saturday by the country’s top court, which dismissed opposition claims of voter fraud. 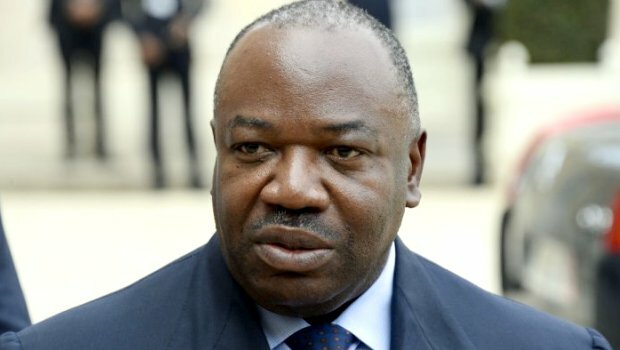 Speaking during his swearing in Bongo said, “I pledge to devote all my efforts for the good of the Gabonese people and to ensure their well-being… and respect and defend the constitution and the rule of law''.